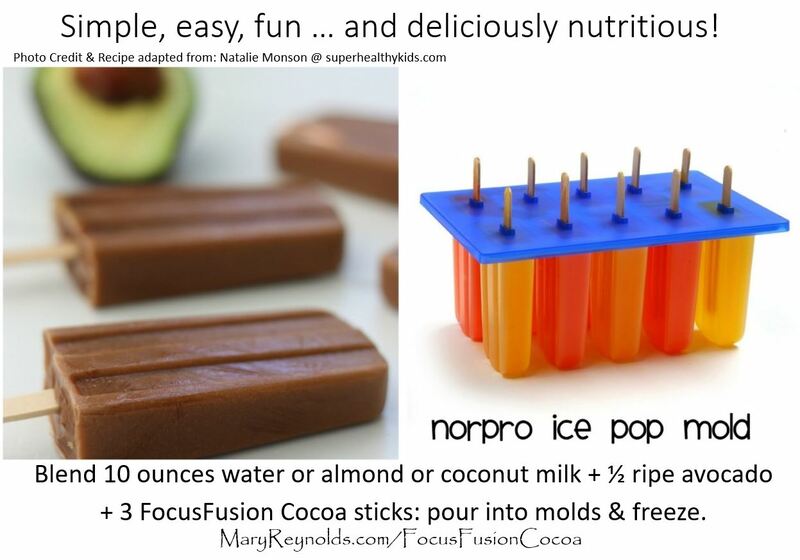 Welcome to my Favorite Fun Recipe Page … All the recipes on this page are designed to make my mouth think we’re having a party even though I’m dialing down sugar intake. 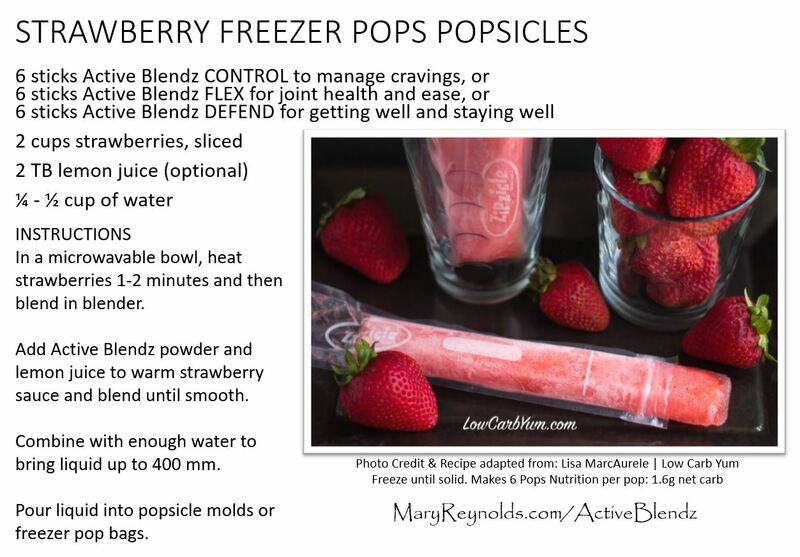 I love finding easy, fun and healthy ways to curb my appetite and emotional eating for myself and my husband. 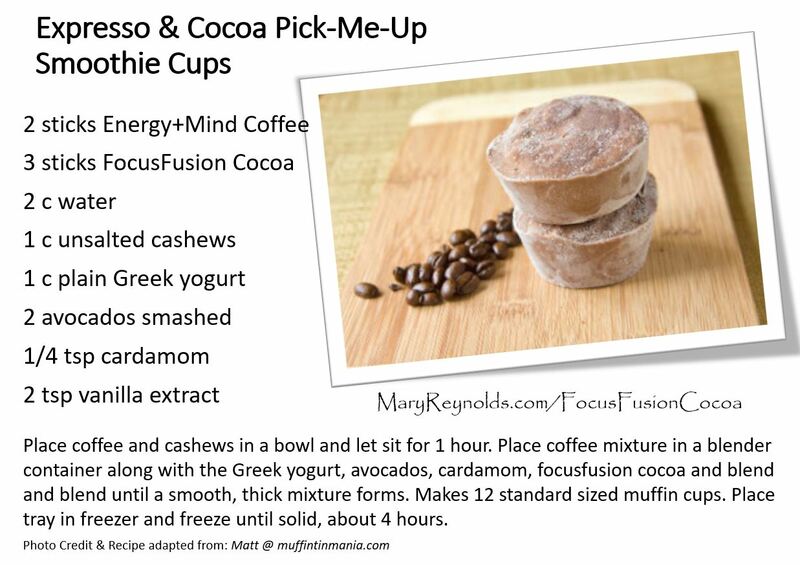 I’ve modified all of these recipes to include the mentally restorative potent herbs – bacopa monnieri and gotu kola – which are infused in our EnergyMind Coffee and FocusFusion Cocoa. 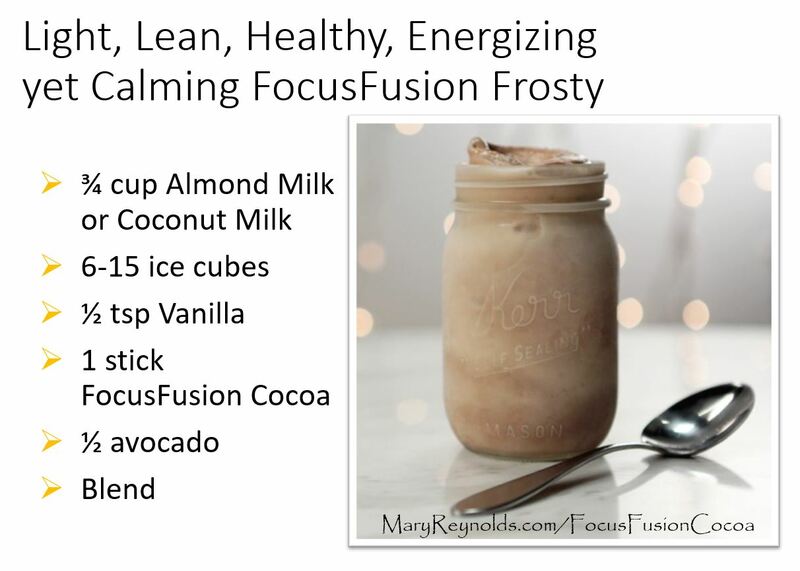 So not only are you going to be able to get a much needed sweet fix, you are also able to manage your emotional eating with something that’s actually good for you AND your brain! 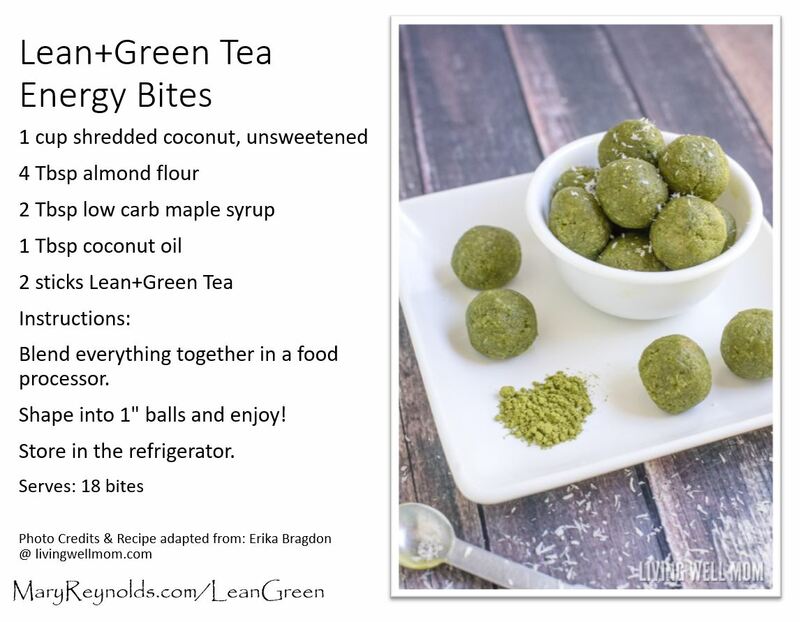 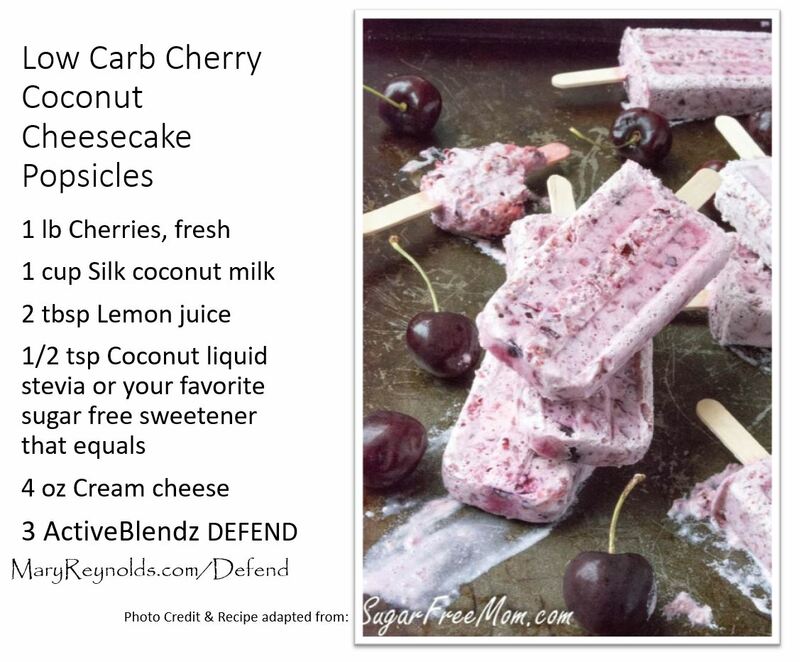 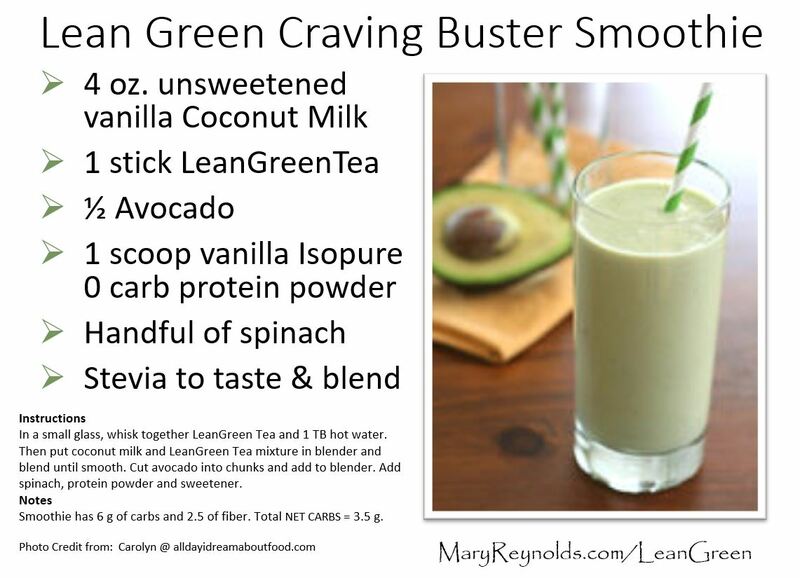 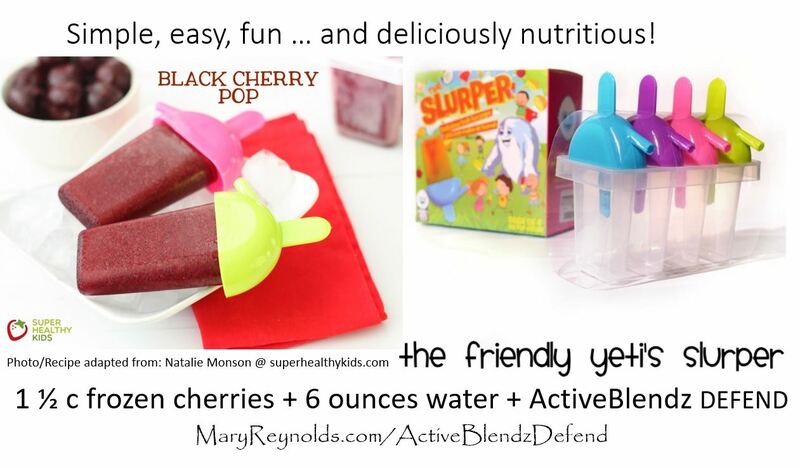 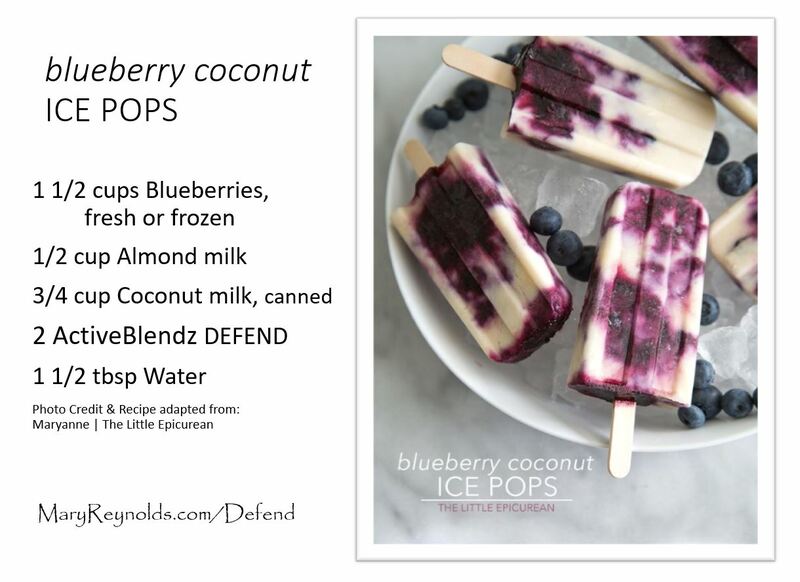 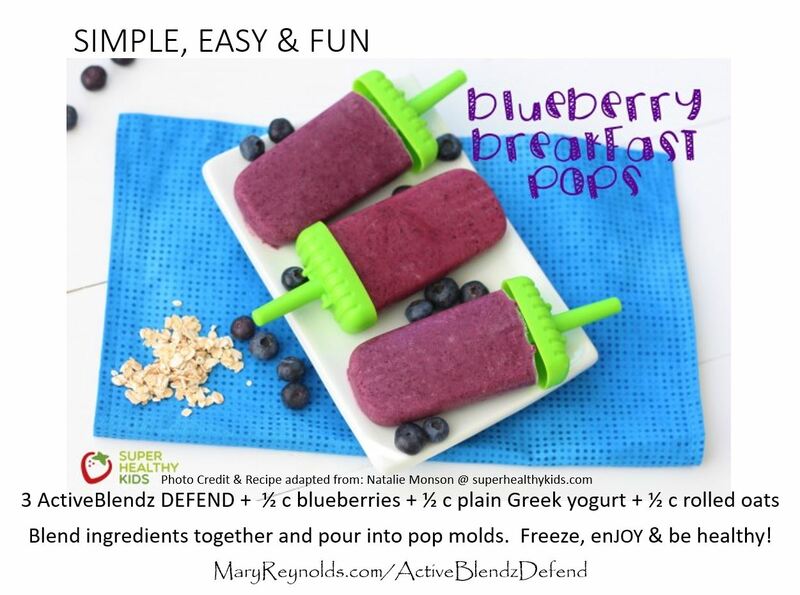 EnJOYing fun recipes like this has made dialing down our sugar intake easy AND fun! 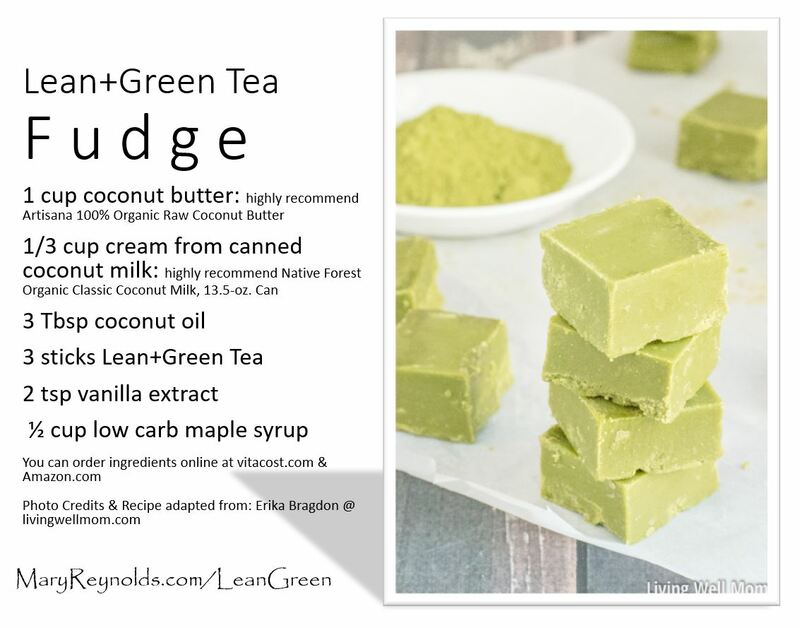 These recipes are all low sugar/carb with healthy fats, protein and gluten free to balance out our blood sugar and give us both the energy lift we always need throughout the day. 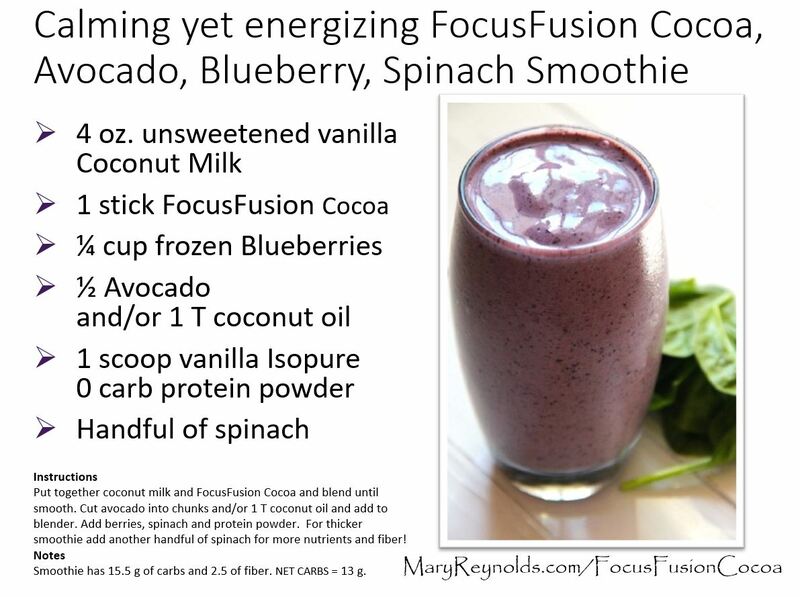 Our FocusFusion Cocoa is naturally sweetened with stevia – which is better for your blood sugar – and of course you can always add more stevia or other sweeteners as needed. 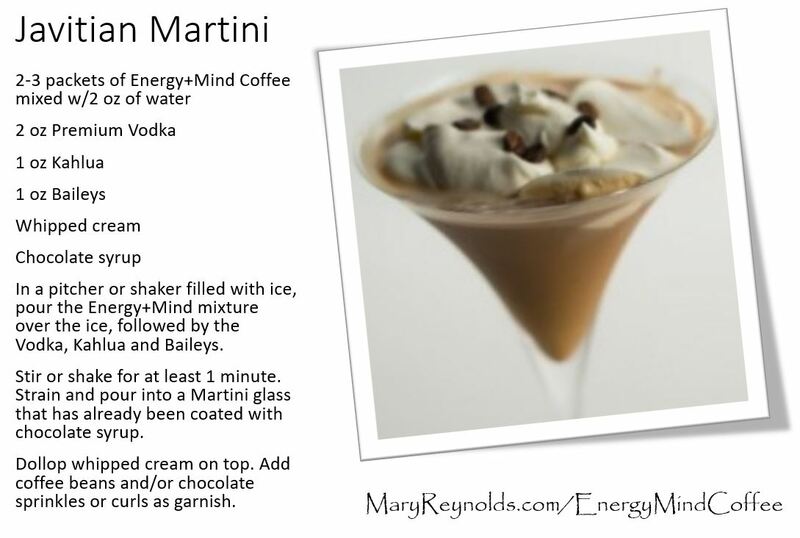 You are welcome to download whatever recipes you want to try. 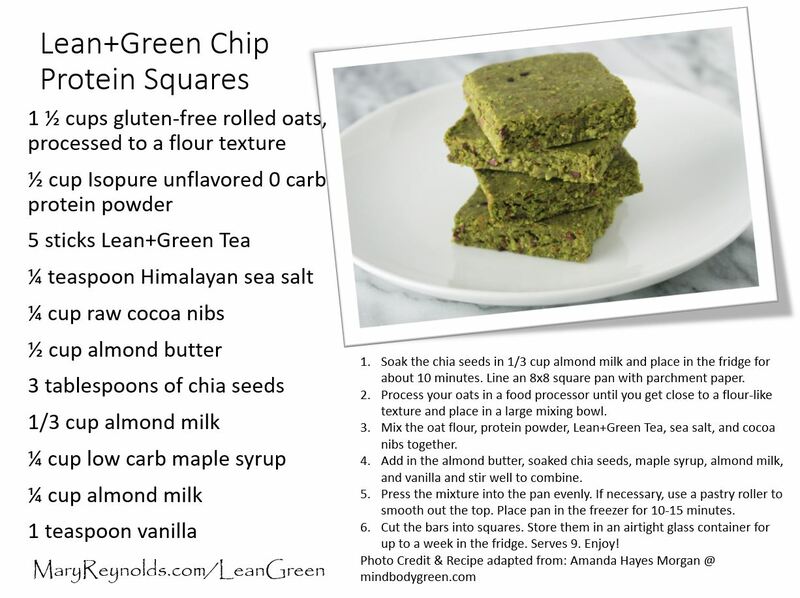 Simply R CLICK on the recipe and select SAVE IMAGE to your computer. 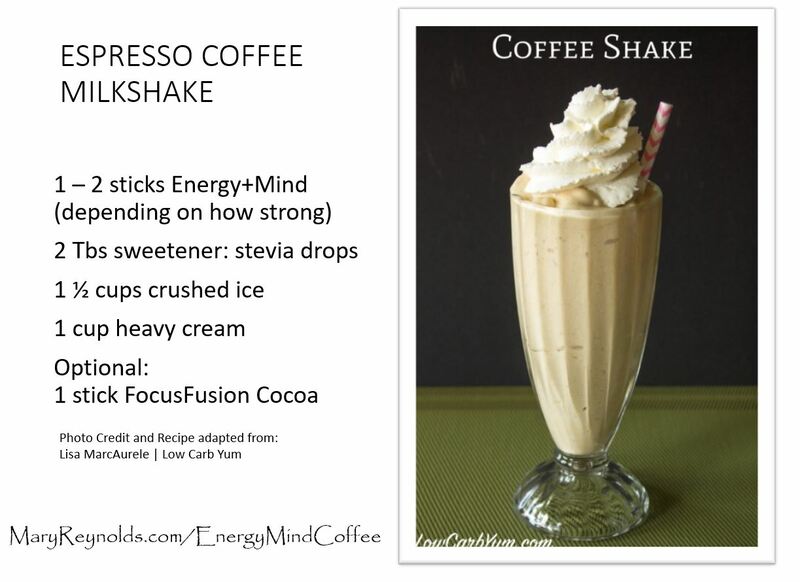 To learn more about the mega health benefits of all of the potent herbal combinations infused in our Energy+Mind Coffee, FocusFusion Cocoa, Lean+Green Tea, Burn+Control Coffee and all of the ActiveBlendz drinks, simply CLICK on the recipe and it will take you to the information page.